Professional matchmaking services in and around San Francisco, California area. The Bay Area’s Most Personalized Matchmaking firm and coaching business serving San Francisco and the surrounding Bay Area. Nob Hill, San Francisco, CA. Customized matchmaker services in San Francisco Bay Area. Services are matchmaking service and date coaching service. One of the best San Francisco matchmakers. Joy of Romance Inc services are Coaching, Matchmaking, Classes, Events, Vacation & Event Planning. 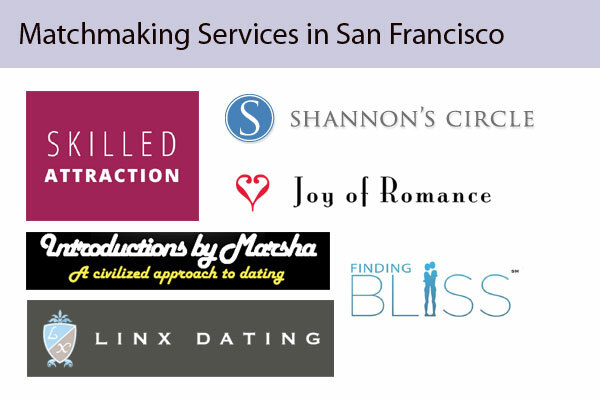 One of the premier San Francisco matchmaking services for the Bay Area, Introductions by Marsha offers personal dating services in San Francisco and the surrounding region. Dating service in Palo Alto, California. 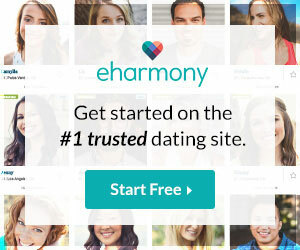 Dating coach and dating expert for men and women in the Bay Area. Matchmaker and life coach serving San Francisco and surrounding area SoMa. Whether you’re single and looking for a relationship or a couple seeking a more passionate relationship, expert Soniyah Singh helps you discover and transform your beliefs. Premier matchmaking and Asian dating service for Japanese single professionals living in the San Francisco area. Serving San Mateo, Redwood City, Palo Alto, and surrounding areas. San Francisco based matchmaker and dating coach, helping men and women, busy professionals, divorced, widowed and long-time singles to make quality matches.